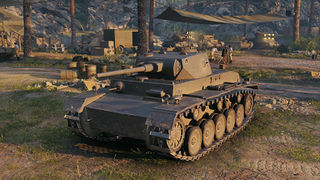 Often called as "Douchbagwagen".A fat tank, one of the most underrated for its poor mobility and awful gun selection. 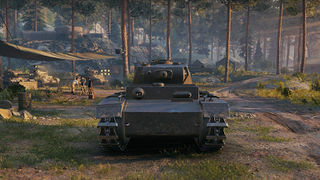 It is however not terrible - just takes some getting used to - and plays a lot like a KV-1, if always fighting in a high tier match when the gun is less useful. 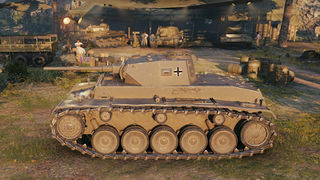 Sidescrape often by reversing; and do not peek out with the awful front armour, both glacis and turret are essentially aluminium sheets in the shape of a tin can. Once you cover the front, it plays a lot more like its cousins - just wait for the excellent guns of the rest of the Henschel range! This page was last modified on 8 March 2017, at 12:12.